The omu-rice was very famous. 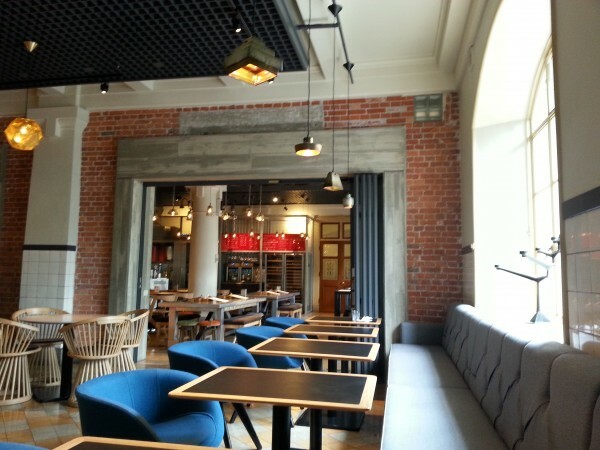 Let me talk about the previous restaurant, Nakanoshima Club. I had lunch there a few times before when I used to be an office worker of a law firm. The omu-rice was very famous. I was a fan of the omu-rice. It was more simple, familiar and old style. The price was reasonable. It has changed from before. 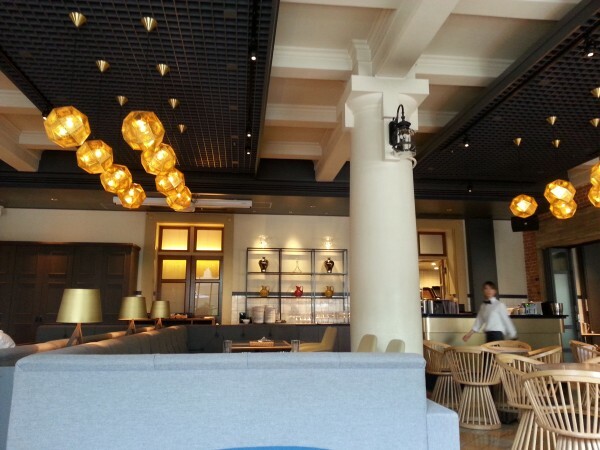 The new restaurant’s interior is modern and totally changed from before. I liked it better before. The customers were few, some homemakers, regular people and perhaps a lawyer. 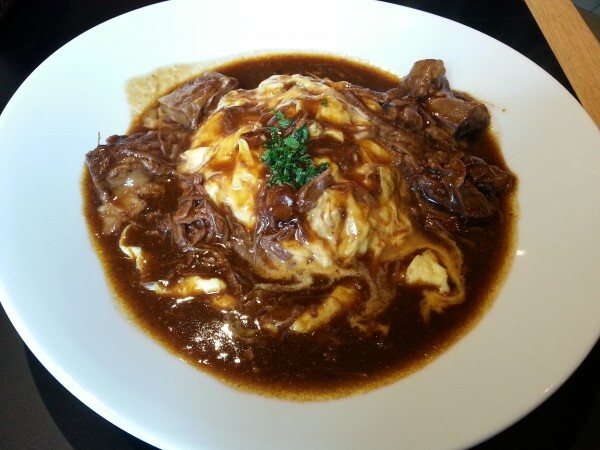 The omu-rice with beef is 1250 yen, plus 200 yen for a cup of coffee. I think Osaka citizens prefer the previous restaurant. Add information, you can eat that famous omu-rice(old taste) at youshoku-club EN in the Osaka Bengoshi-kaikan, if you want. 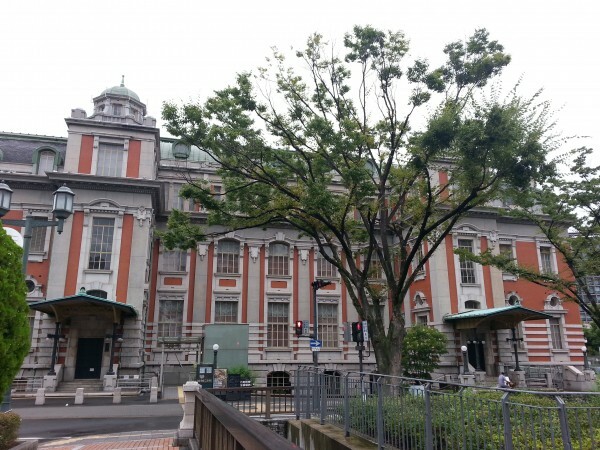 They take over the Nakanoshima club’s recipe. Anyway, the new restaurant’s good point was I could relax there for more than 2 hours, with good music.